A PASSION FOR OUR PARTNERS. Rare disease foundations and associations do invaluable work in patient communities, funding research, organizing events, raising awareness and providing crucial patient support. 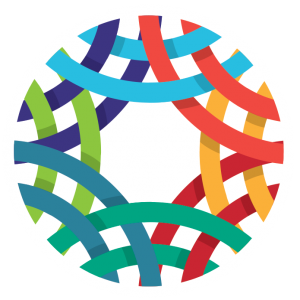 BioNews’ rare disease platforms complement the work of associations through fresh, daily, original content that keeps patient communities engaged and informed. "Partnering with BioNews Services and MultipleSclerosisNews Today, at this year’s CMSC Annual Meeting, provided patients and caregivers with real-time news and information on the latest advancements of MS care and research. 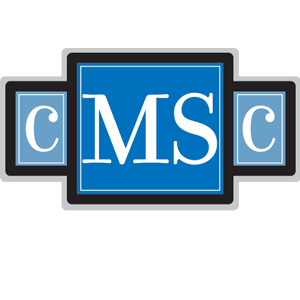 The CMSC Annual Meeting is for healthcare professionals, but this new editorial alliance allowed us to disseminate important information that has a direct benefit on MS patient care."